BEHAVIORAL INTERVIEWS: WHAT IS A BEHAVIORAL INTERVIEW? The first time I faced a behavioral interview, I came out very exhausted mentally. I didn’t know it had a name then but I knew it was different from traditional interviews and other forms of interviews I had attended before. Behavioral interviews ask for specific examples of scenarios you encountered in previous employment, which will lead them to assess your competencies. I was tired of having to recall scenarios, and even more tired of finding ways not to spoil my chances while elating my stories. Tell us about a time when you encountered a difficult customer; what was the problem and how did you solve it. Answering this question: this tests your customer care skills, your patience and your problem solving abilities. Tell us about a time when you missed a deadline and how did you deal with that. Answering this question: if you have ever missed a deadline for some valid reason, you’ve got to tell the story instead of simply saying you have never missed a deadline in your entire career. In this case, the reason for missing it and what you did to mitigate will be very important details in the assessment. Tell us about a time when your actions/mistake cost your company money, and how you were able to deal with that. Answering: this question normally applies to the private sector or to people in positions of power within the public sector. It is very tricky since some people are not involved with finances; plus some interviewers/recruiters may want to work with someone who has had an experience of costing the company money in the belief that they have learned their lesson, while others may perhaps prefer someone who has never lost money. If you have prevented loss of money in any way, you would want to mention that. Tell us about a time when your idea was not supported and how did that make you feel: Never say you were angry; do demonstrate an understanding of team work and differences in opinion. It would be good if you managed to convince them at the end. 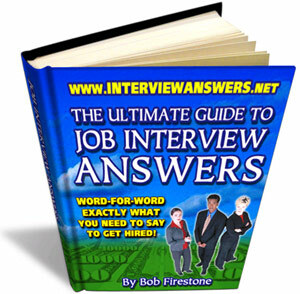 - The best thing to do is to prepare for behavioral interview questions every time you go for an interview. 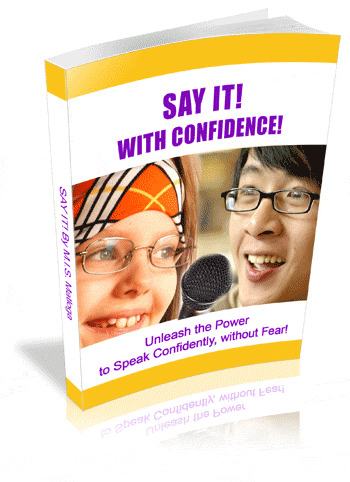 LEARN THE ANSWERS TO DIFFICULT AND TRICKY BEHAVIORAL-INTERVIEW QUESTIONS! CREATE A GREAT 1ST IMPRESSION WITH AMAZING COVER LETTERS! THE BEST SOURCE FOR FLEXIBLE JOBS!